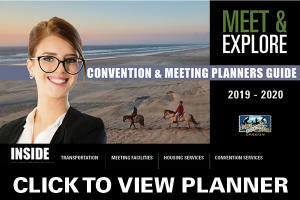 Faith-based meeting planners can learn more about the Eugene, Cascades & Coast region as a meeting destination. 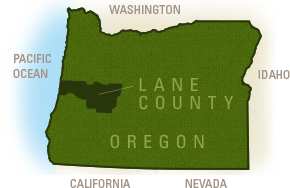 Periodic e-newsletters are produced by the Eugene, Cascades & Coast sales team serving as the destination marketing organization for Lane County, Oregon. Past faith-based meeting planner e-newsletters are archived below. Meeting Nerd or Meeting Genius? The Choice is Yours! In this issue: Conferences and Walkability, Hosting Green Meetings, Hilton Eugene & Sustainability, Myths of Faith-Based Events, Teambuilding Your Event, Group Housing Manager Hired. Come See Us at Rejuvenate Marketplace!